Researchers frequently experience sexualized interactions, sexual objectification, and harassment as they conduct fieldwork. These experiences are often left out of ethnographers’ “tales from the field” and remain unaddressed within qualitative literature. 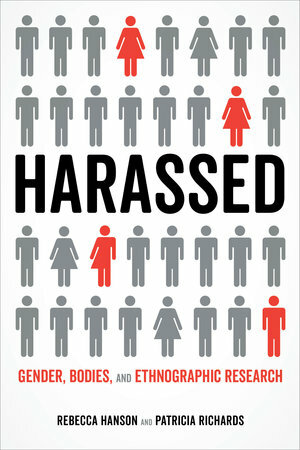 Harassed argues that the androcentric, racist, and colonialist epistemological foundations of ethnographic methodology contribute to the silence surrounding sexual harassment and other forms of violence. Rebecca Hanson and Patricia Richards challenge readers to recognize how these attitudes put researchers at risk, further the solitude experienced by researchers, lead others to question the validity of their work, and, in turn, negatively impact the construction of ethnographic knowledge. To improve methodological training, data collection, and knowledge produced by all researchers, Harassed advocates for an embodied approach to ethnography that reflexively engages with the ways in which researchers’ bodies shape the knowledge they produce. By challenging these assumptions, the authors offer an opportunity for researchers, advisors, and educators to consider the multiple ways in which good ethnographic research can be conducted. 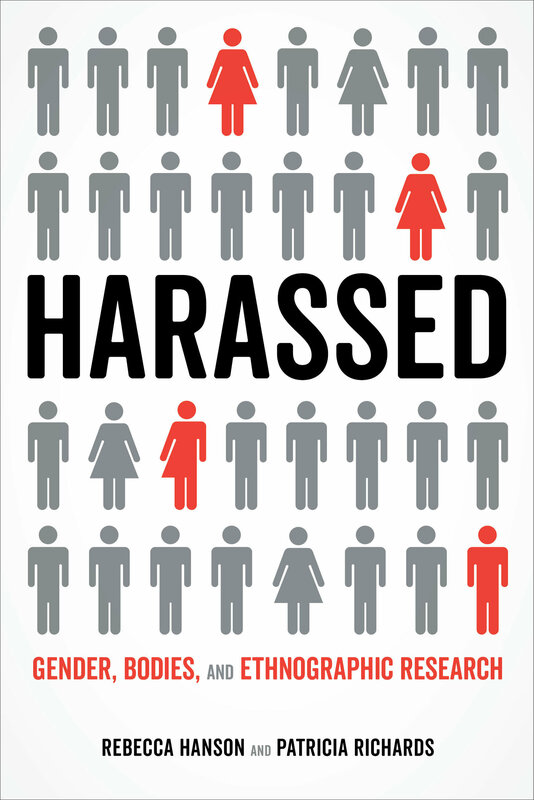 Beyond challenging current methodological training and mentorship, Harassed opens discussions about sexual harassment and violence in the social sciences in general. Rebecca Hanson is Assistant Professor in the Center of Latin American Studies and the Department of Sociology and Criminology & Law at the University of Florida. Patricia Richards is Professor of Sociology and Women’s Studies at the University of Georgia. She is the author of Pobladoras, Indígenas, and the State: Conflicts over Women’s Rights in Chile and Race and the Chilean Miracle: Neoliberalism, Democracy, and Indigenous Rights.